When you’re busily growing your brand on Instagram, you know how important it is to be organized and consistent with your posts. And if you’ve been in the game for more than a year or two, you’re likely exquisitely aware that it’s no walk in the park to keep up with your content calendar. 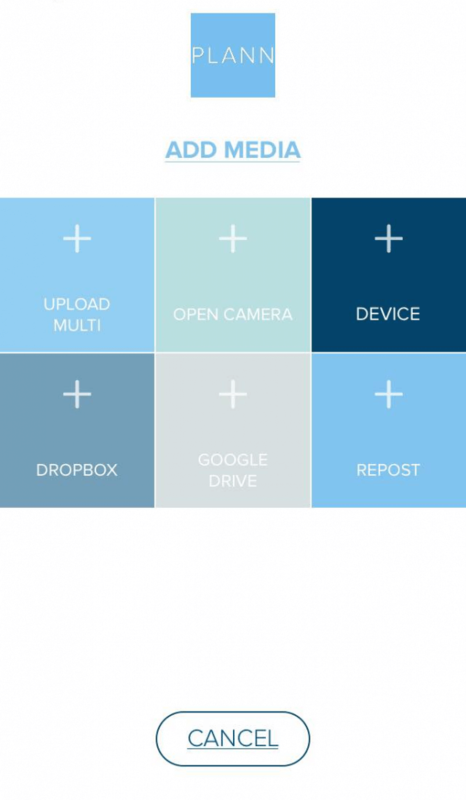 Instagram doesn’t allow users to auto-post, which means there needs to be a work-around. Otherwise, you’d need to stop everything to tend to your feed, no matter what else is happening in your day. It’s good for creating a sense of immediacy within the Instagram platform, but bad for keeping integrity and calm around your business as well as your home and family life. It’s no surprise that Instagram managers and influencers who’ve been at it for awhile turn to schedulers to make their lives a little easier. 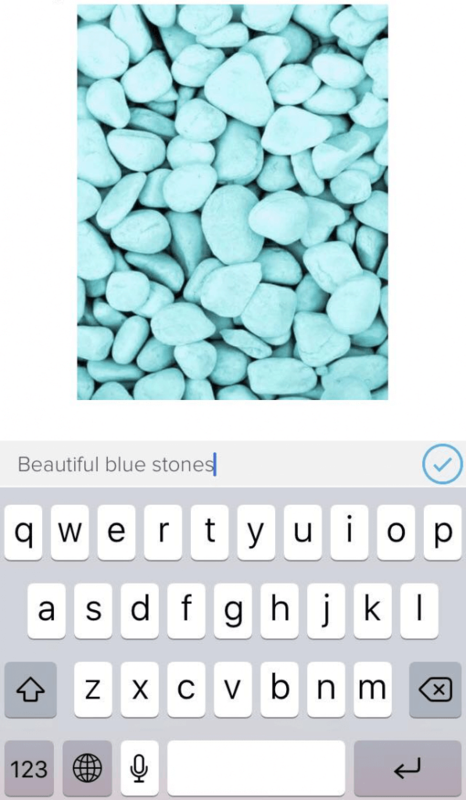 With the help of a scheduling tool like Plann, you’ll have enough time to fully prepare and strategize your photos, captions, color schemes, and hashtags way ahead of the scheduled time. Once everything is set, all you need is to toggle on your in-app notifications so you’ll be reminded to post on schedule. Fantastic, right? 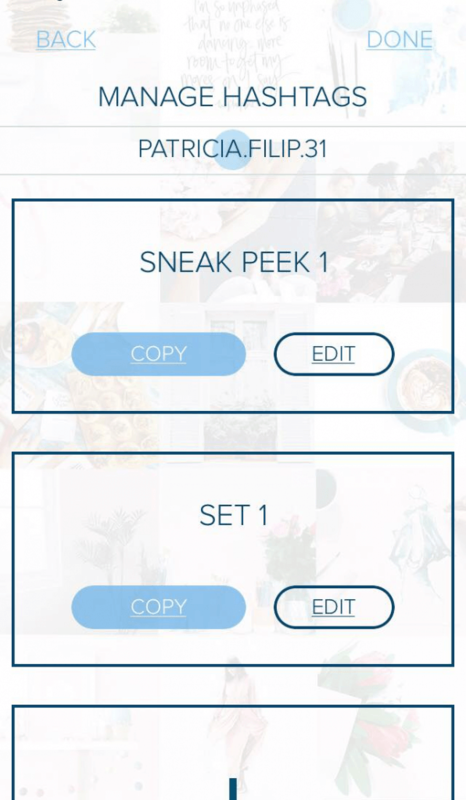 For those new to the party, Plann, in the simplest terms, is an Instagram scheduler that allows you to prepare up to six months’-worth of daily content. Among its robust and useful features are filters, edits, analytics for tracking your growth, and of course, the ability to schedule your content calendar so you can post on Instagram consistently and effectively, without compromising Instagram’s rules against auto-posting. It’s no secret that people follow accounts based on their overall gallery and not so much on individual posts. With Plann, you can prepare up to 120 images and videos ahead of time so you will never run out of content to post. 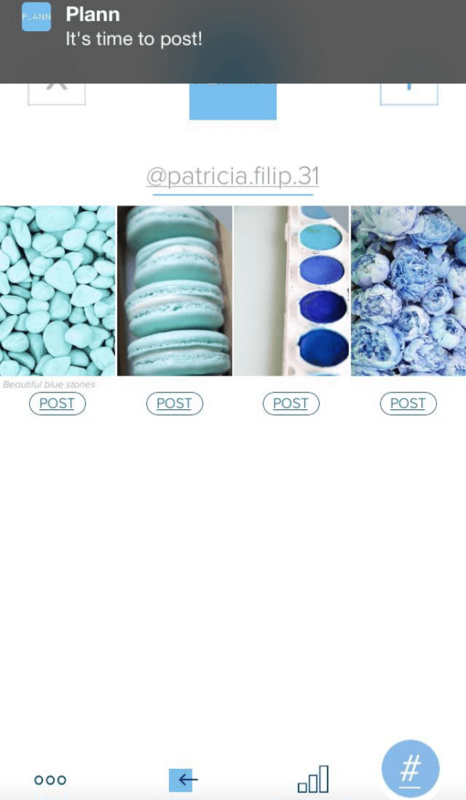 The drag/drop function will help you visualize how the content fits together as a whole, which makes your feed more organized and can allow you to maximize its aesthetic impact. 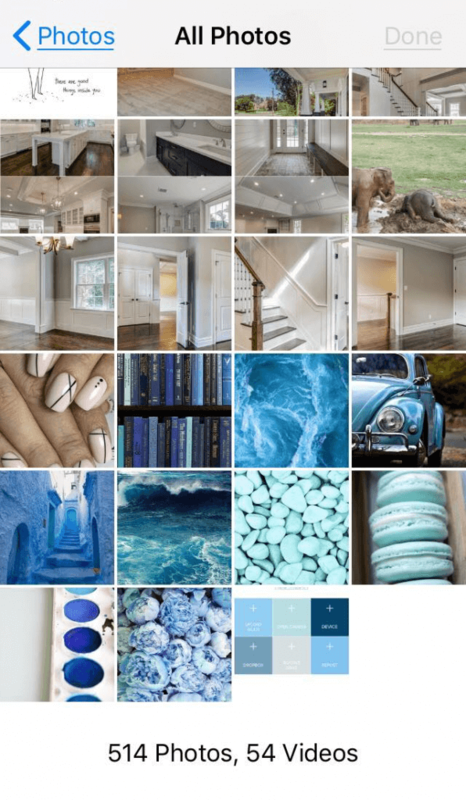 The best way to have an organized and aesthetically powerful gallery is to stick to a color scheme or filter that is in tune with your brand’s theme. Editing your photos is not only about appearance, it’s also about positioning yourself in an increasingly crowded marketplace. Quick, conjure in your mind “Twitter blue” or “Coca Cola red.” These brands make sure, through their marketing, to become the top products associated with particular colors. In planning your captions, you can also tag/mention the accounts you collaborate with. 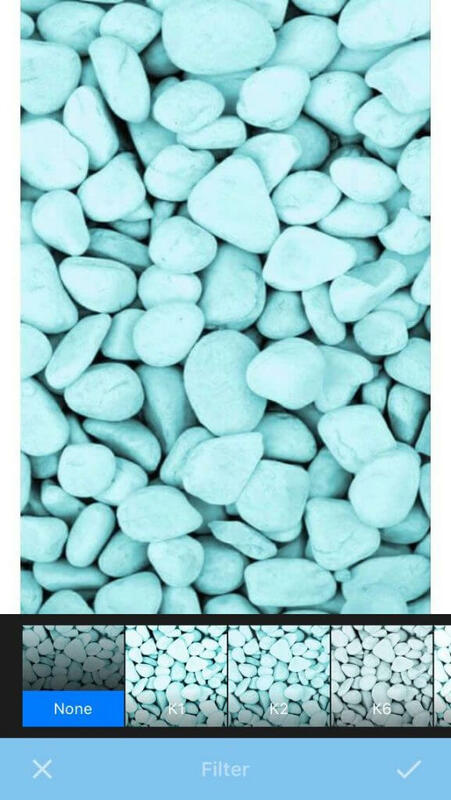 Their handles will turn blue once you’ve successfully tagged them. Remember, Instagram does not allow auto-posting, and any app that allows you to do this is putting your account in jeopardy. So, if you are using one, switch to Plann now and schedule your posts safely by setting up a reminder in the app when to post. To remove a scheduled time, hold down the clock and you’ll see a REMOVE button. WONDERING WHEN IS THE BEST TIME TO POST ON INSTAGRAM? FIND OUT HRE. Hashtags are like flags that lead the audience to your post. They are inordinately important yet surprisingly challenging to come up with (or remember), especially when you’re pressed for time. 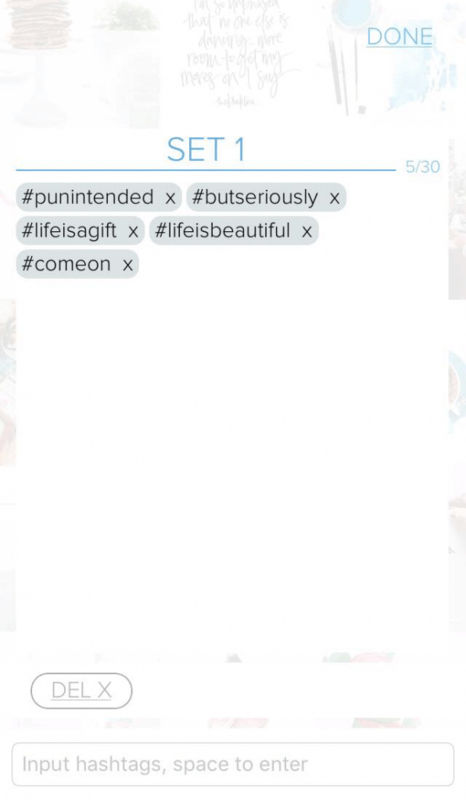 Plann has a hashtag saver so that you can organize them in categories; for example 15 core or brand hashtags, then 15 in another set that are specific to the image itself. LEARN HOW TO FIND THE RIGHT HASHTAGS TO ATTRACT AUTHENTIC FOLLOWERS. Make sure to allow notifications for Plann so you’ll be reminded when it’s time to post. Scheduling your posts using Plann is easy, convenient, and frees up your Instagram management time which means more availability for family, friends and yourself! 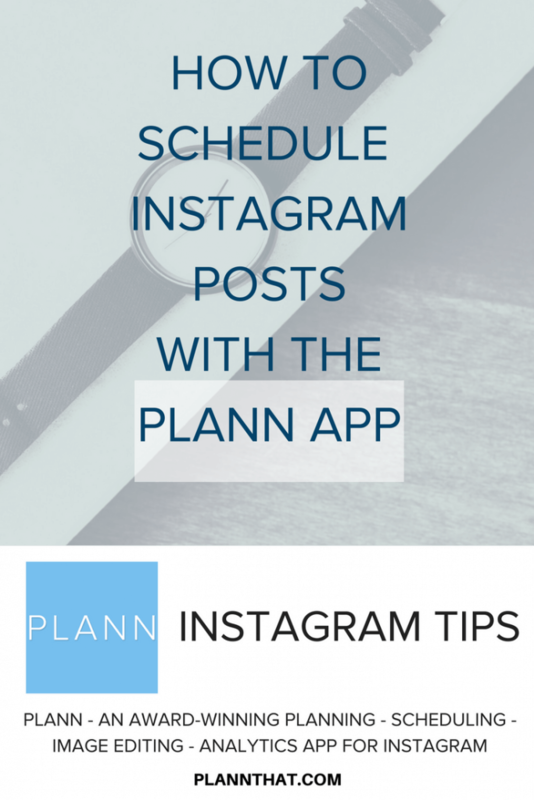 TIP: 8 WAYS AN INSTAGRAM PLANNING APP CAN HELP YOU GROW YOUR ACCOUNT. 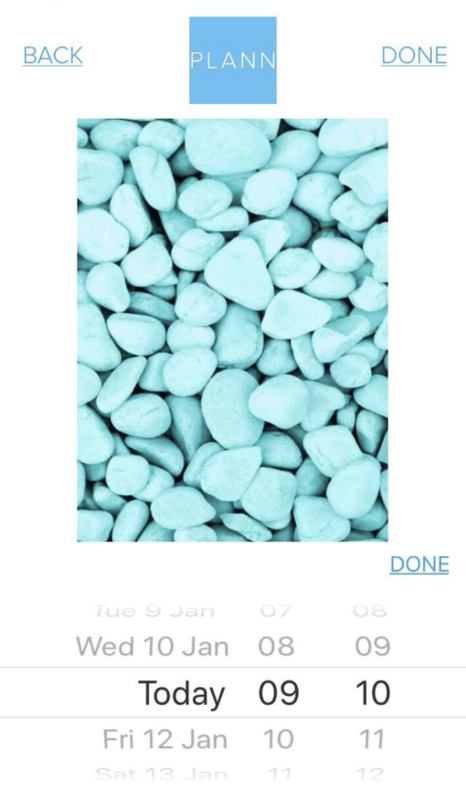 Haven’t Downloaded Your Instagram Scheduler Yet? Plann can help you get more organized and get back your precious free time. Download Plann now from the iOS and Android stores and get started.